Home > Printable Coupons > Tide Coupon | Detergent Only $3.25 at CVS! 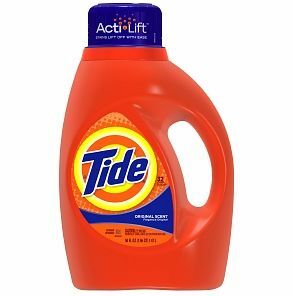 Tide Coupon | Detergent Only $3.25 at CVS! This great Tide coupon has recently reset and there is a great deal happening right now at CVS! You don’t usually get this price on Tide detergent, so get your printers fired up for some serious savings! Makes it only $3.25 each! Check out other great deals this week at CVS!